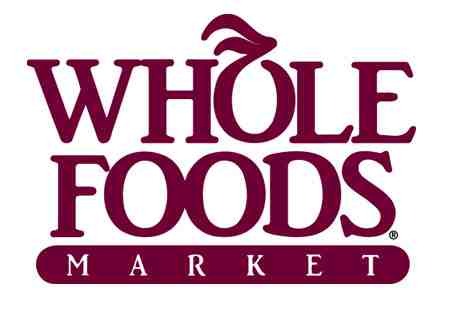 “Paper or plastic?” will be a question of the past at Whole Foods, a leading natural foods retailer. The market has decided to forgo plastic grocery bags, eliminating that option from its checkout lines. Recycled paper bags will still be offered for free while plastic bags made from recycled bottles will be sold for 99 cents alongside reusable bags for $6.95. The option they are promoting on their website is to Bring Your Own bag (BYOB)!